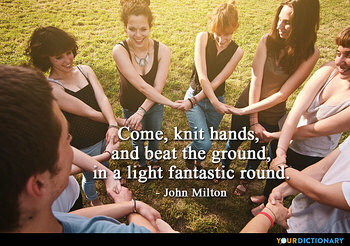 Come, knit hands, and beat the ground, in a light fantastic round.  1634 Comus, A Mask, l.143-4. Leonora, Leonora, How the word rollsLeonora Lion-like, in full-mouthed sound, Marching o'er the metric ground With a tawny tread sublime; So your name moves, Leonora, Down my desert rhyme. I'm opposed to any sport that reduces the coefficient of friction between me and the ground.  On skiing; quoted in John E. McNamara (2006). Remembering Alan's Humor. Retrieved on 2006-12-26. The waves belong to the Ganges, not the Ganges to the waves. A man cannot realize God unless he gets rid of all such egotistic ideas as "I am such an important man" or "I am so and so". Level the mound of "I" to the ground by dissolving it with tears of devotion. Virtue lies in the middle ground. Along the river's summer walk, The withered tufts of asters nod; And trembles on its arid stalk The hoar plume of the golden-rod. And on a ground of sombre fir, And azure-studded juniper, The silver birch its buds of purple shows, And scarlet berries tell where bloomed the sweet wild-rose!  [[John Greenleaf Whittier, The Last Walk in Autumn. Are not your kisses then as filthy, and more, As a worm sucking an envenomed sore? Doth not thy fearful hand in felling quake, As one which gathering flowers, still fears a snake? Is not your last act harsh, and violent, As when a plough a stony ground doth rent?  c.1595 Elegies, no.8,'The Comparison'. 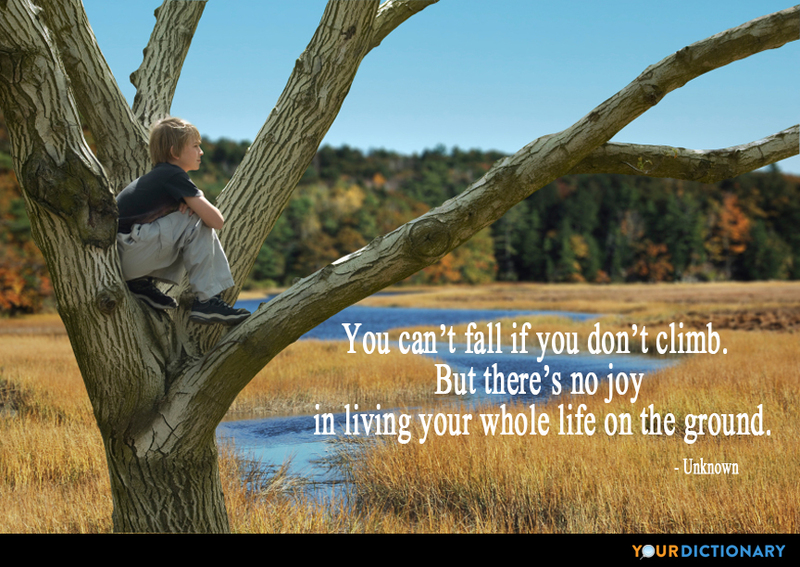 I have a feeling I'm falling on rare occasions but most of the time I have my feet on the ground I can't help it if the ground itself is falling. Hi I'm Bunny the Lifeguard and if any of these alligators try to ruin our swimming, I'm gonna wrestle 'em to the ground and probably have my way with them. I would think Until I found Something I can never find; – Something Lying On the ground, In the bottom Of my mind.  "The Goat Paths", line 89, in Collected Poems (London: Macmillan, 1954) p. 6. On a bus ride into town, I wondered out loud, "Why am I going to town?" As I looked around at the billboards and the stores I thought, "Why do I look around?" And I kissed the filthy ground... the first dry spot I found... I didn't have to wonder why I was laying down. I gazed upon the glorious sky And the green mountains round, And thought that when I came to lie At rest within the ground, 'Twere pleasant that in flowery June When brooks send up a cheerful tune, And groves a joyous sound, The sexton's hand, my grave to make, The rich, green mountain turf should break.  William Cullen Bryant, June. Beside the brook and on the umbered meadow, Where yellow fern-tufts fleck the faded ground, With folded lids beneath their palmy shadow The gentian nods in dewy slumbers bound.  Sarah Helen Whitman, A Still Day in Autumn, Stanza 6. Specific types of Kundas are recommended for different kinds of Yagnas....A pit for sacrificial fire or a pot ( altar ) or small reservoir/clay-structure (made up on the ground in which the Yagna fire is lit.